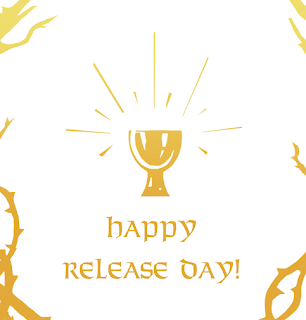 GRAIL - Happy Book Release Day! Hello! Welcome to my blog! 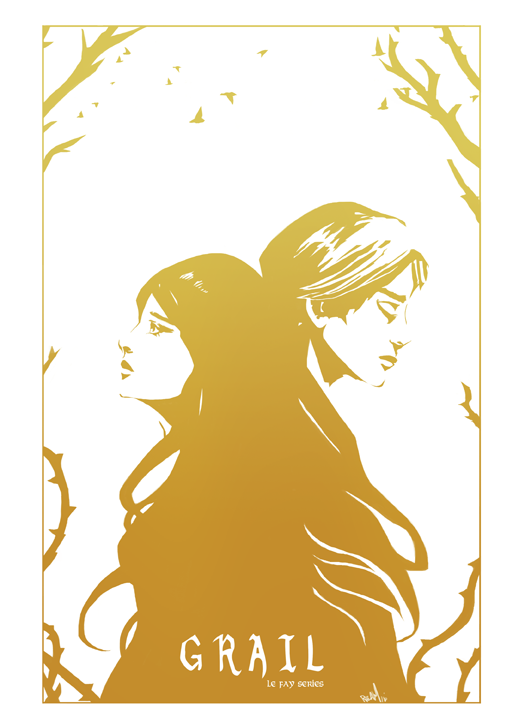 I'm a writer and illustrator. My novels: CLAN, HENGE (Le Fay Series 1), SWORD (Le Fay Series 2), and GRAIL (Le Fay series 3), SPEAR (Le Fay series 4).